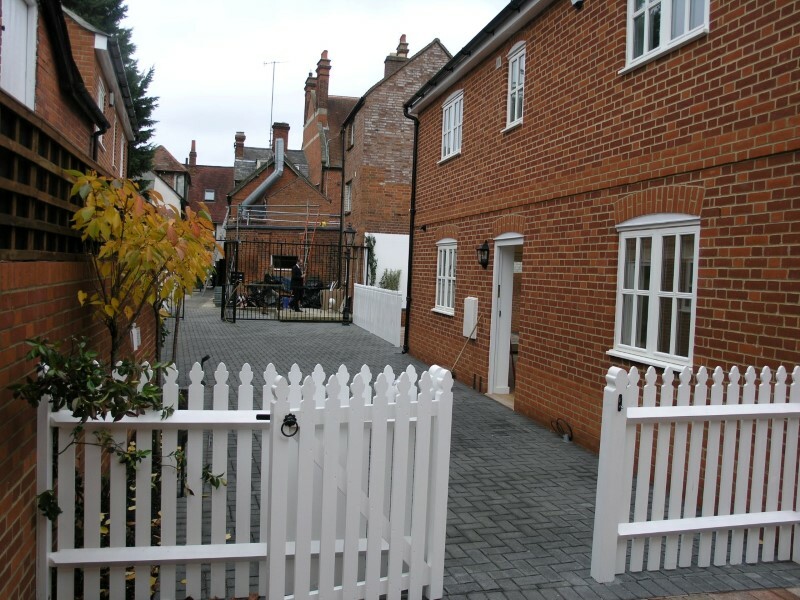 89R piles were installed for foundations on this site in Henley on Thames. 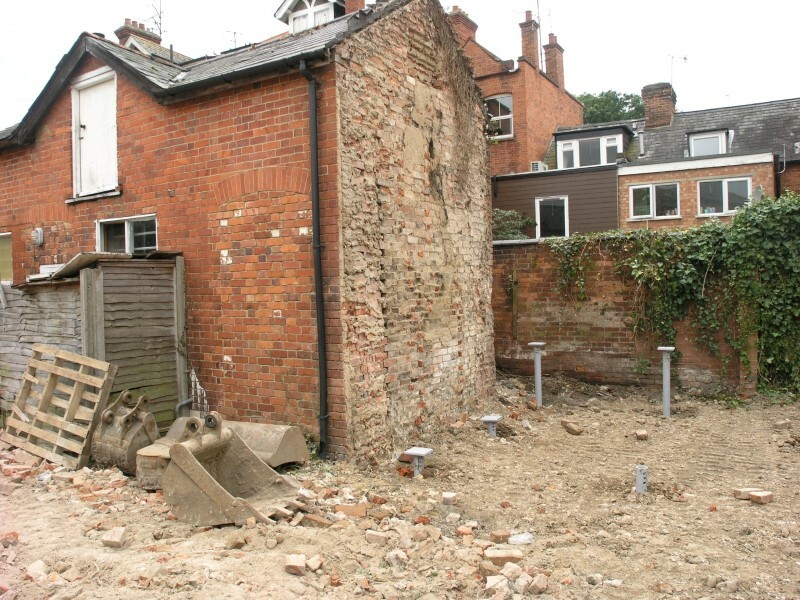 The site was particularly sensitive as it contained roman artefacts which if exposed would have halted the build. 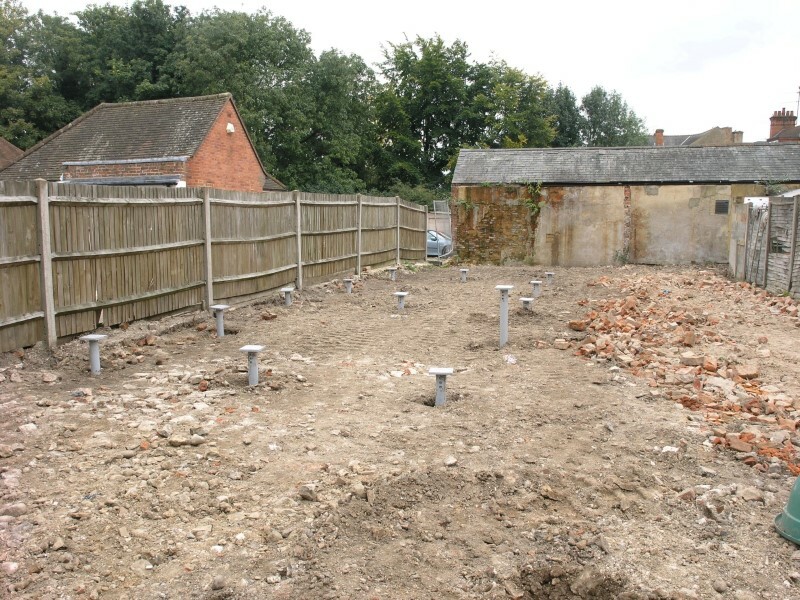 The installation of the piles also included a load test on a single pile which is sometimes asked for by the structural engineer to verify installation torque against pile capacity. 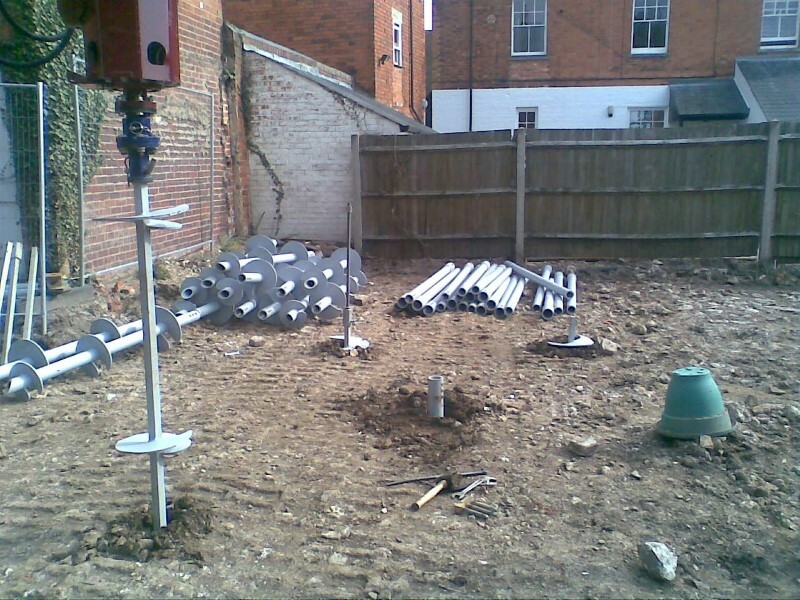 The extensive testing and research carried out by AB Chance enables ABC Anchors to offer solutions to most screw pile applications.